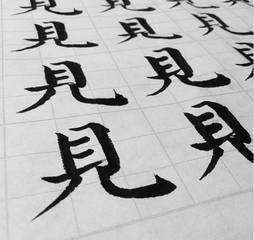 My colleague, Anthony, is from Hong Kong and studied Chinese calligraphy for 6 years and will be teaching us the way of the brush. Ink, paper, brushes etc. will all be provided. You only need to bring yourself and the enthusiasm to draw!